COATS. Thought it was about time I brought out this good ol’ Zara coat for a spin! I found it during the sales in the beginning of the year and it’s probably one of my best sale finds considering how much I’ve been wearing it. 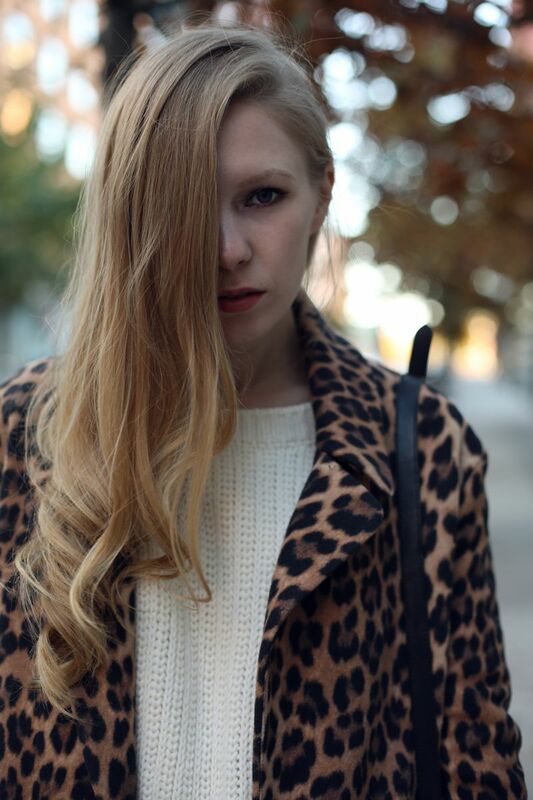 Love the clean lines + the mix of leopard/black, perfect for spicing up a simple outfit! COAT Zara. SWEATER Gant. JEANS J Brand. BAGProenza Schouler. BOOTS Zara.